Built around your financial needs, not ours. When you are looking for a financial advisor in California, you have thousands of choices. But which firm is right for you? Some advisors may be paid to sell you financial products instead of providing you advice that is in your best financial interests. This is not always easy to identify, so you have to be very careful. Pacific is an independent boutique firm that puts its clients’ interests first. Your needs and concerns are what drive us to deliver the services and results you need to achieve your financial goals. We are a boutique firm that has access to investment research resources that rival much bigger firms. You get the attention you deserve because we limit the number and types of clients we work for. 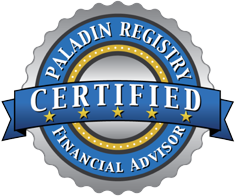 We prefer long-term relationships where we can see you achieve your financial goals. Any time you interview a potential advisor, you should always ask three critical questions: Who does the advisor work for? Who owns the company that the advisor works for? And, who compensates the advisor? You may be shocked at some of the responses. Why ask these questions? You are looking for potential conflicts of interest that are hidden from you if you don’t ask the right questions. How big are the potential conflicts? A White House Task Force report, said just a few of the conflicts cost Americans $17 billion per year. 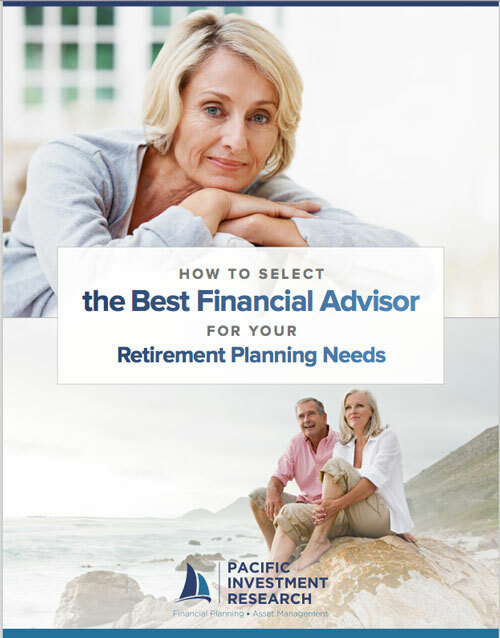 You deserve the best possible financial advice from someone who is required to put your interests first (financial fiduciaries). You should always choose an advisor who is independent and compensated with fees (no commissions). Only then can you be sure the advisor works for you, not the companies that produce the products. At Pacific, we are always on your side.